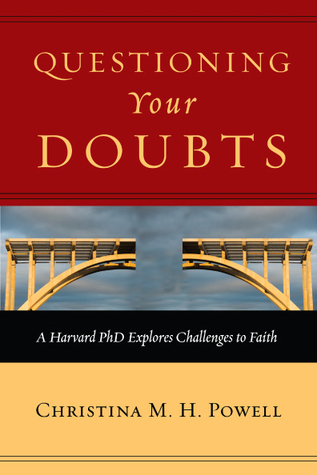 Questioning Your Doubts, Christina M. H. Powell. Downers Grove: InterVarsity Press, 2014. Thanks for the alert on Christina Powell. News to me. Find a nice interview with her at the link below.